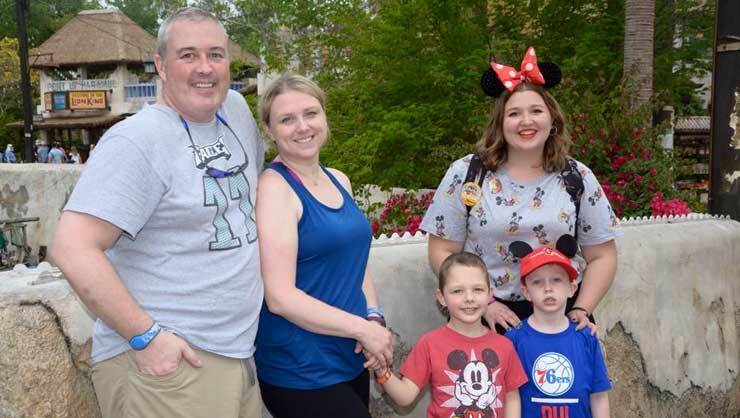 Katie's family and au pair Jasmine at Disney. 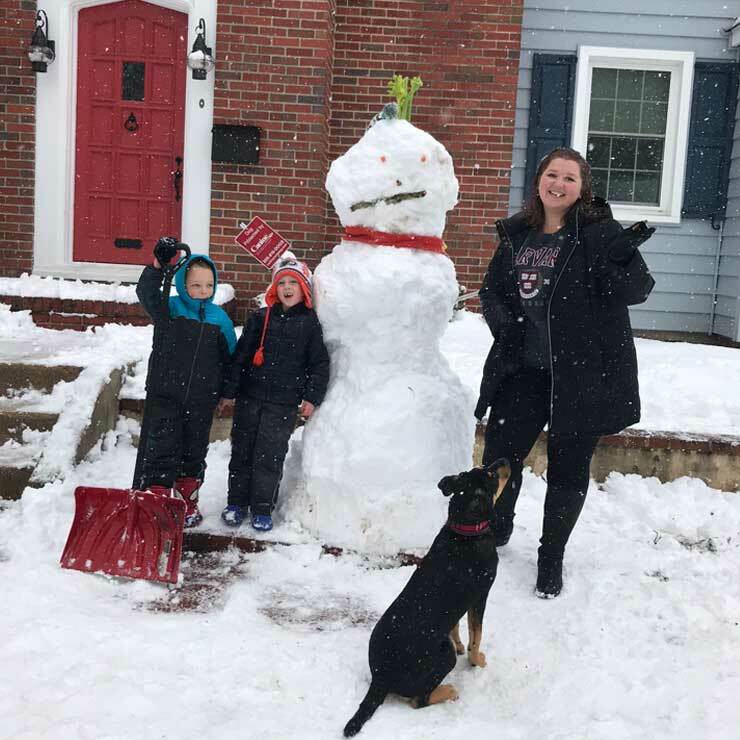 Host mom Katie, from New Jersey, has hosted two au pairs and is also a Local Coordinator with InterExchange Au Pair USA. We asked her to tell us what it's like to be a host mom. Check it out below! Why did you decide to host an au pair? We began hosting two years ago when I went back to school full time to become a massage therapist. All of my family is in Chicago, and we’re in New Jersey, so we felt that hosting would be the best experience for our family. Our first au pair was from South America. I was drawn to hosting an au pair from there because I had traveled to Bolivia and Chile and felt that I could bridge the Spanish gap if needed. Our first au pair was from Colombia and we had a great year. We loved the experience so much that we decided to host again. Tell us about your au pair, Jasmine. 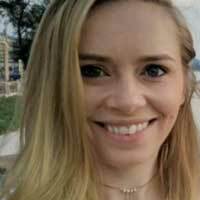 Our current au pair, Jasmine, is our second au pair and she is from England. Jasmine’s time with us is coming to an end in less than two weeks. My in-laws have recently moved to our town, so we’re going to try to fly without hosting an au pair. It’s a bittersweet time for us as we are saying goodbye. Jasmine certainly rolled with our craziness— flooded basement, adopting a dog, the chaos of everyday life, and alllllll of the bumps and bruises. We hear that you became close with Jasmine’s family. Once matched with Jasmine, we connected with her Mum on Facebook and have been building a relationship since. Her Mum, stepdad and one of her brothers stayed with us in March for a week. We had a fantastic time and clicked right away. Our children often like to talk with whomever Jasmine is on FaceTime with and we also say hello quite often so we had also “met” Jasmine’s Gran a few times. Her Gran was born in Ireland and often visits back there from England. 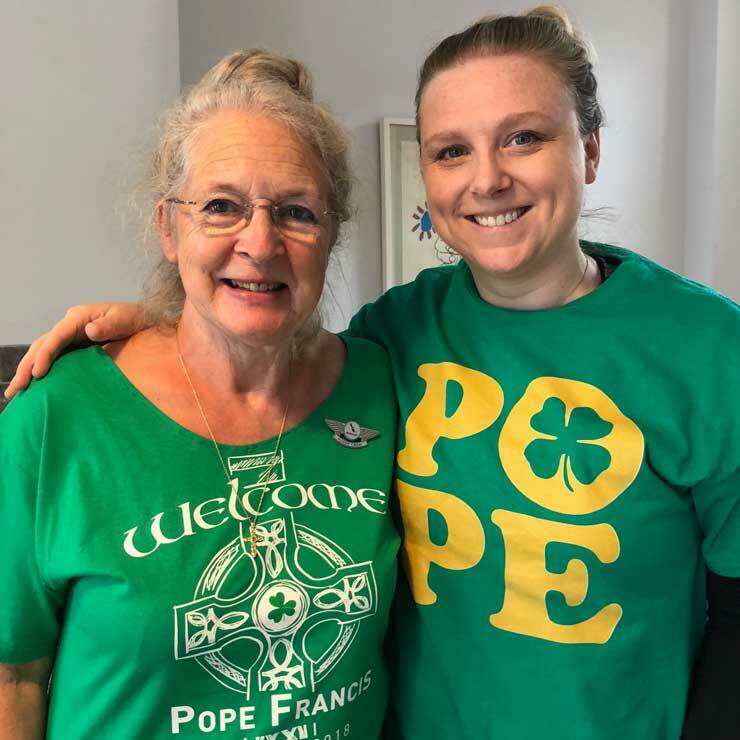 We met Jasmine’s Gran in person when we traveled to Ireland as a family to see Pope Francis. Jasmine’s Gran was there to see Pope Francis as well and she met us at our Airbnb. We ventured off together, eventually losing each other in the madness and crowds. Katie and Jasmine's Gran in Ireland. Two days later, Gran and Jasmine’s Mum were in the U.S. visiting Jasmine. It was surreal to meet Gran one day in a different country and then to see her in our house. Our boys hugged her when they met her and gave her their wings from the flight to Ireland. It was really something! What advice do you have for host families? My best advice that I can give to host parents is to take in your au pair the way you would want a family to do if it were your child. Have respect for cultural differences and make the most of learning about each other. Thanks for sharing your unique experience with us, Katie!